Standing as remnants to a time long-since-past, the castles that remain today are a testament to the strength and solidarity of the fortresses that were constructed during medieval times. We offer an assortment of books and reading materials that are all about the various castles from across the world. 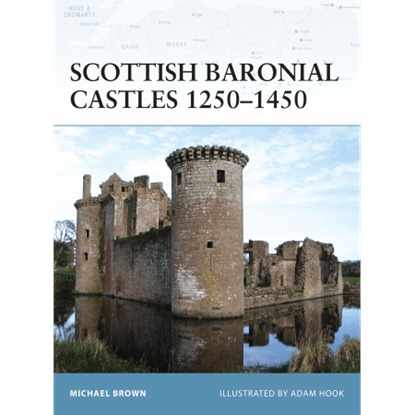 Our medieval castle books describe the castles that were built during medieval times, providing a deconstructed view of these grand fortresses and offering detailed explanations of how they changed and evolved over time to suit the needs of their monarchs and residents. Each medieval castle book details where and why castles were built, providing a background on the general functions of the different types of castles that were built throughout the ages, as well as the defensive measures that were built into the different castles of the different ages. 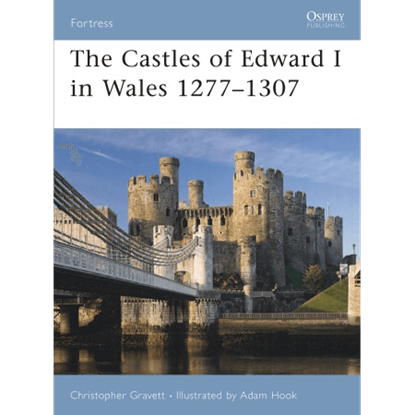 Given that this is a great deal of information, this knowledge is divided up among several different medieval castle books, most of which are divided by location and century. These books make for wonderful resources from which to draw medieval factoids and information when needed, as well as wonderful pieces of reading material for those who enjoy reading about history. In the early 12th century, a large area of present-day France was not under the control of the king. In fact, the French kings direct authority stretched little further than Paris and the area immediately around it, the Ile de France. 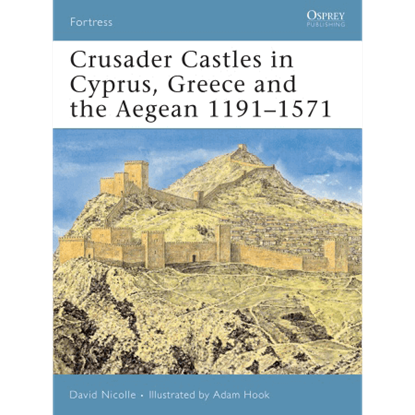 Crusader castles and other fortifications, located in Cyprus, the south-western coast of Turkey, and Greece, are among the best examples of late medieval military architecture to be seen in Europe. 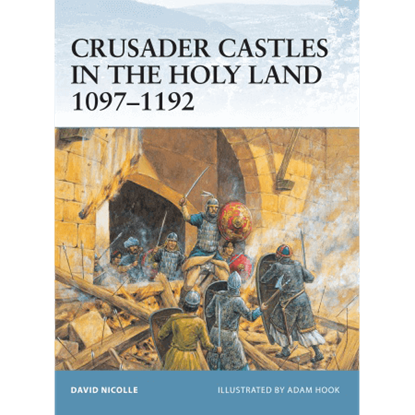 The Crusaders that landed in the Middle East in the late-11th century brought with them their own traditions of military architecture, but it was not long before their defensive construction began to reflect a broad array of influences. 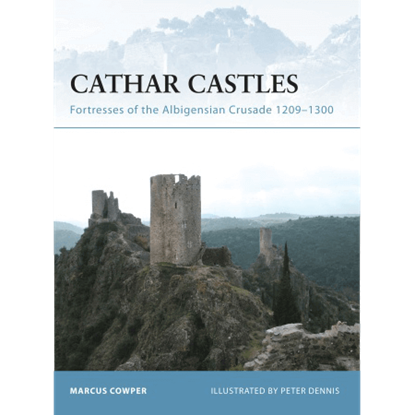 This title covers the developmental and operational history of these fortresses over the length of the Middle Ages. 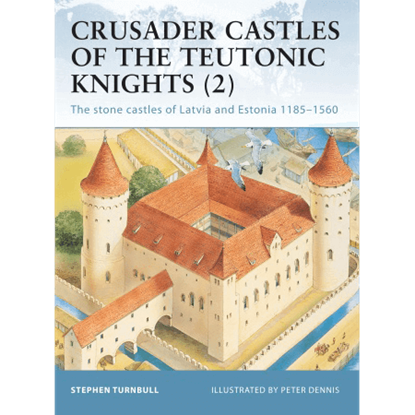 It details how the Baltic fortifications of the Teutonic Knights evolved to reflect the changing nature of siege warfare. 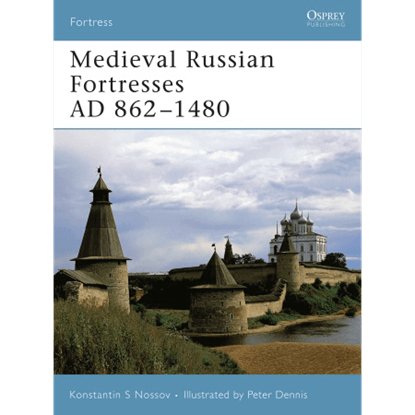 Using archaeological evidence and first-hand sources, Konstantin Nossov charts the history of the medieval Russian fortress from its beginnings until the 14th century, giving readers insights into the fortifications of medieval Russia. Devastated by the civil wars of the 17th century or by the neglect and deliberate destruction of their owners who saw them as archaic and barbaric, the vast majority of Scottish baronial castles built between 1250 and 1450, are ruins. In 1277 Edward I gathered a huge army and marched into Wales to subdue the rebel Welsh princes who continued to raid and pillage English controlled areas of Wales, and even England itself. This book details his castles and defenses. 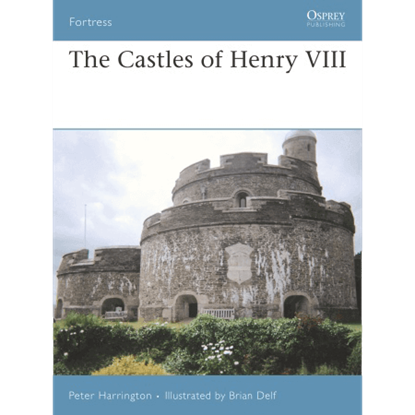 Peter Harrington explores the departure from artillery-vulnerable medieval castle designs to the low, sturdy stone fortresses inspired by European ideas, particularly favored during the rule of Henry VIII.